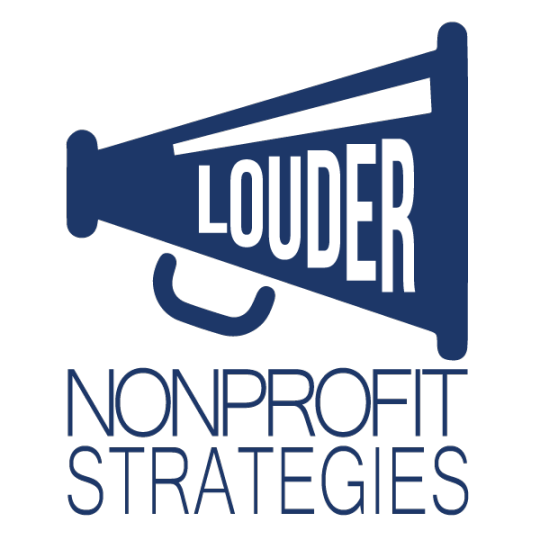 Looking for more information about Louder NonProfit Strategies? Have a problem you need help solving? Contact us below!